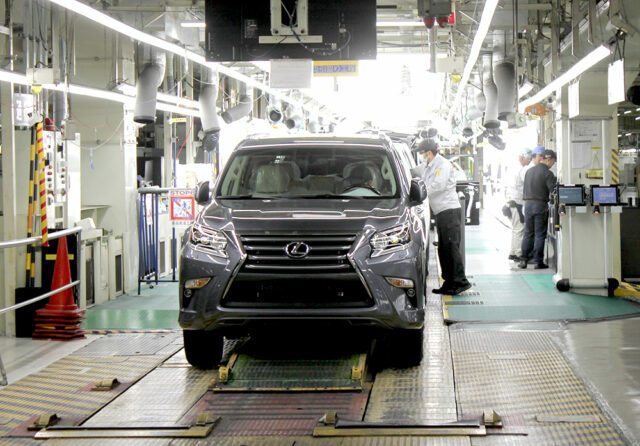 We go behind the scenes to see the Japan plant where Lexus SUVs are built. 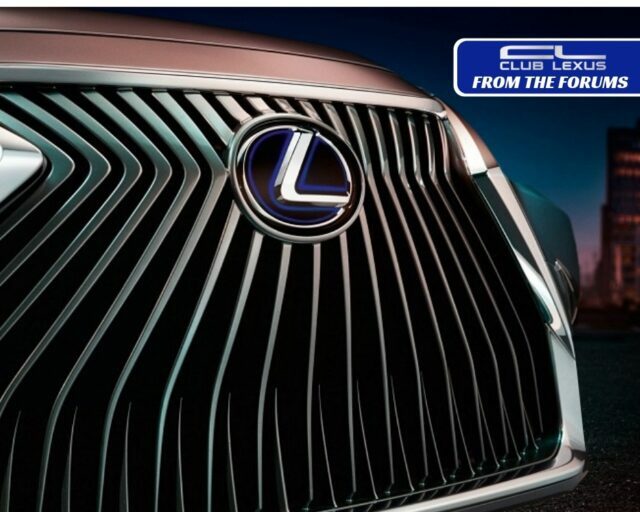 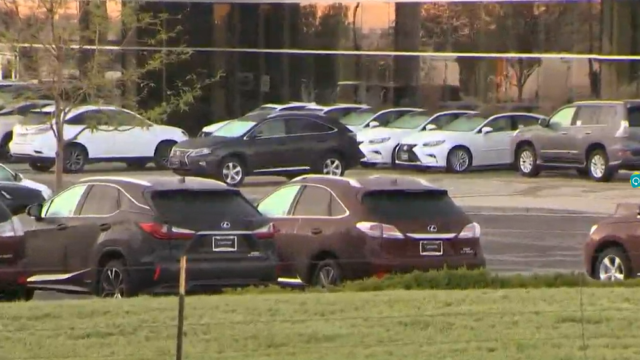 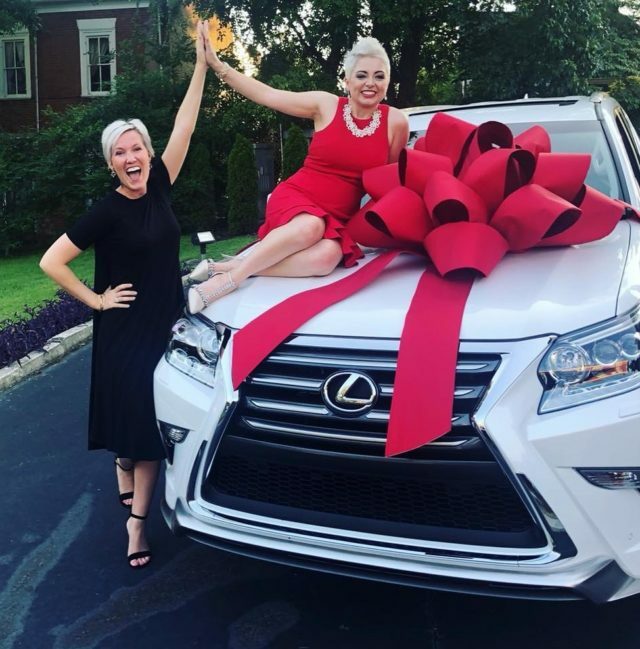 As a show of support, her employers gave her a new Lexus following her last round of treatment. 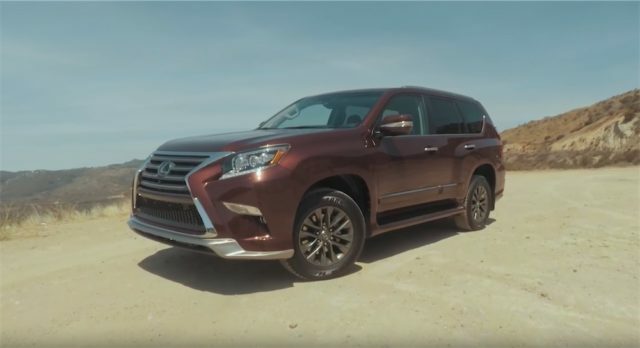 The Lexus styling for the GX460 camouflages one of the most well-proven off-roading platforms on the planet.